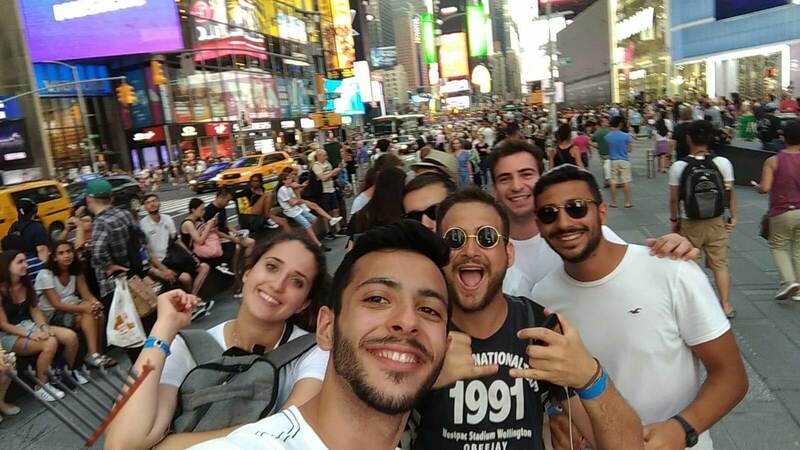 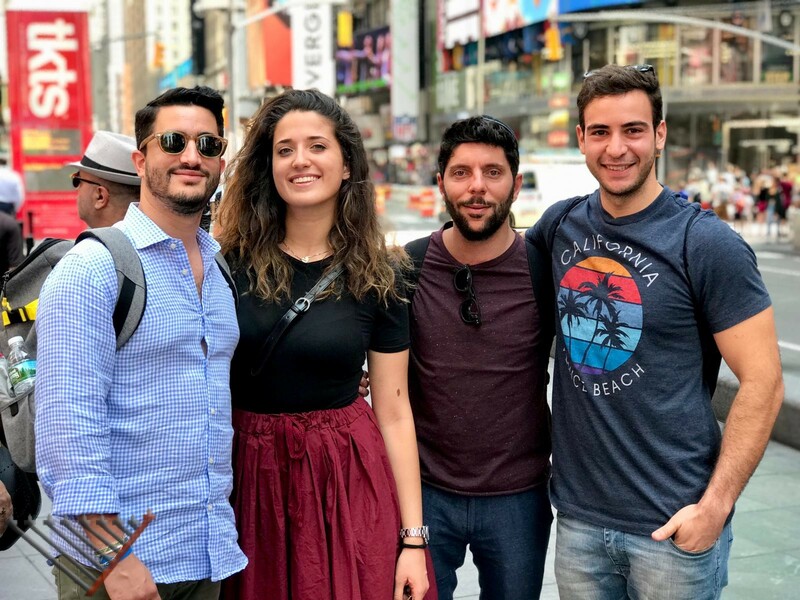 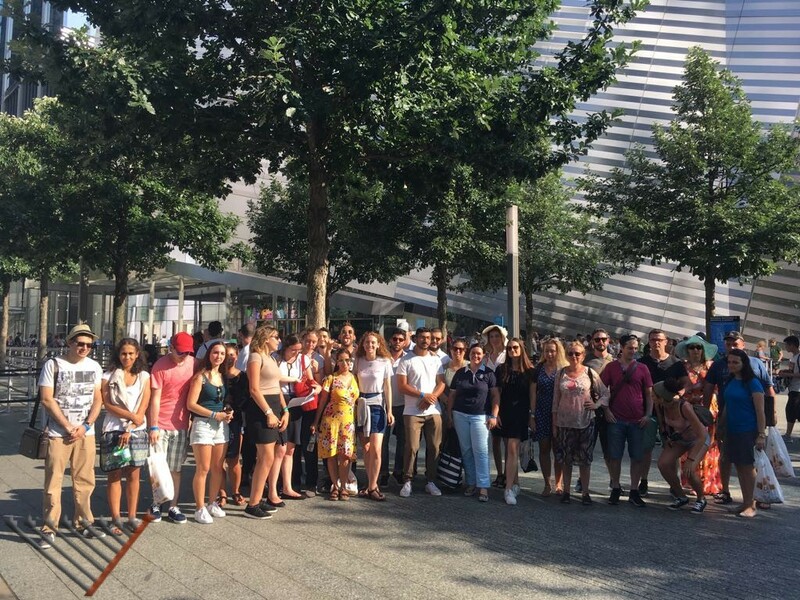 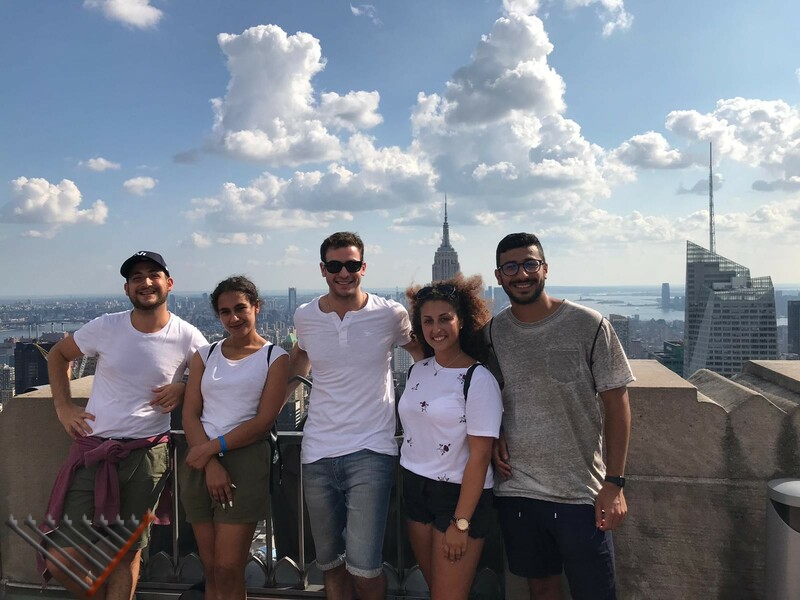 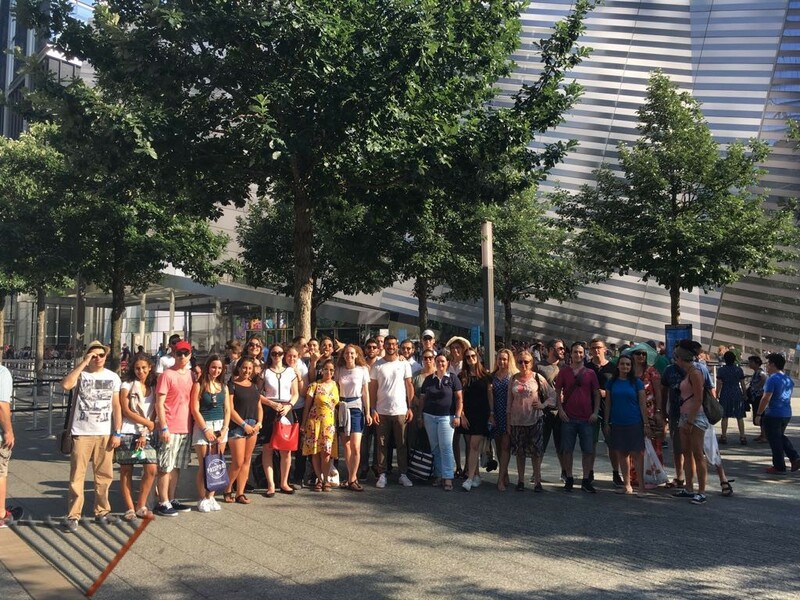 Ten students from Rome joined tens of others from around Europe thanks to ECJS and Meromim for a trip of a lifetime to New York. 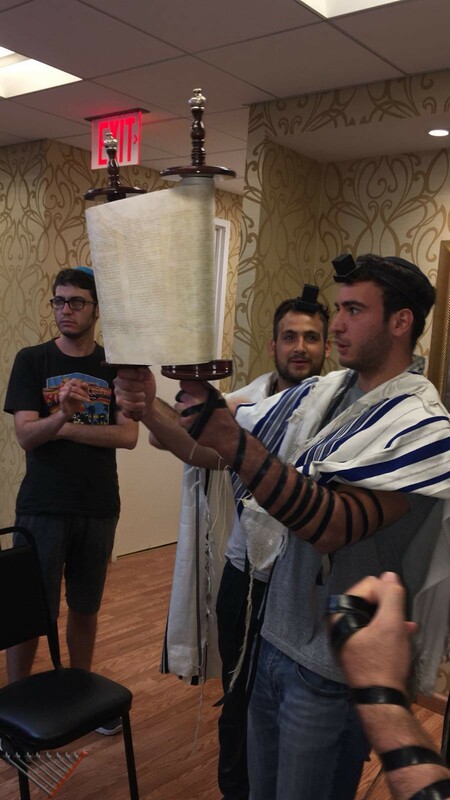 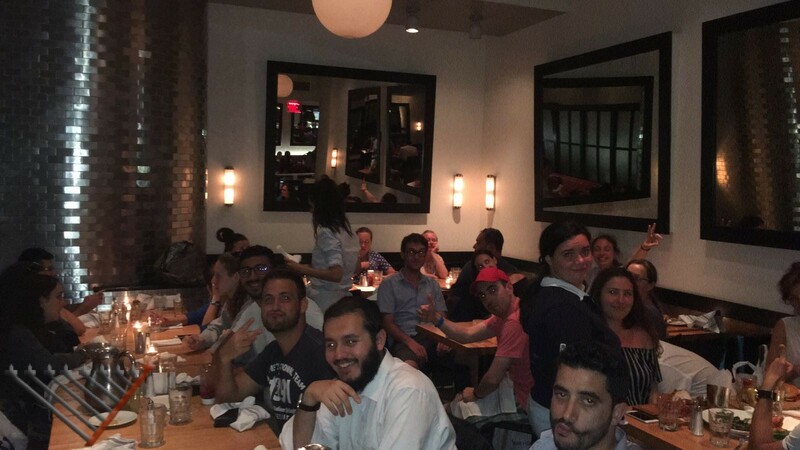 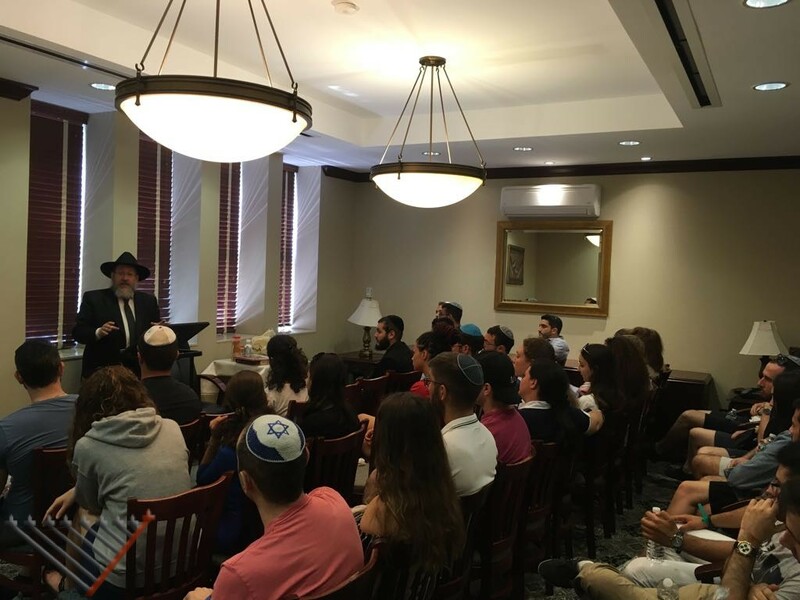 The students learned through the year with Rabbi Menachem Lazar, three courses related to Medicine in Jewish Law, Shabbat and the history of the Torah. 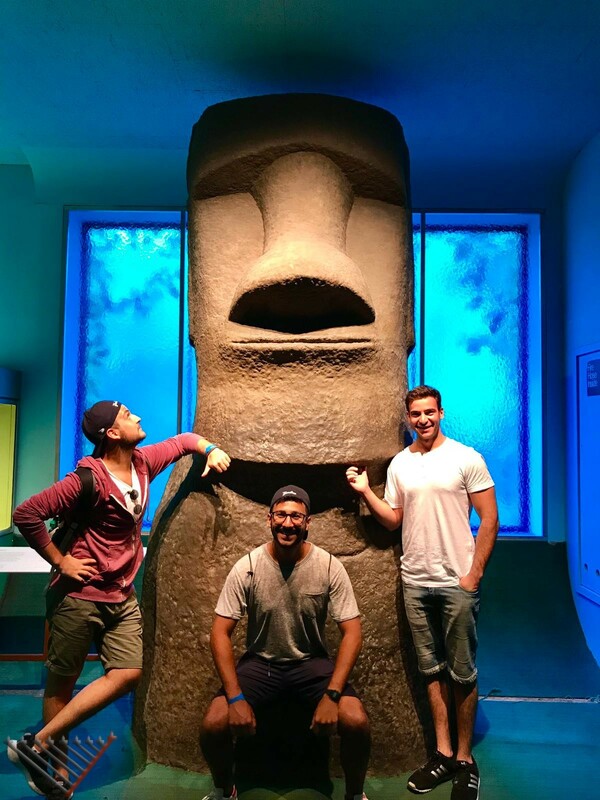 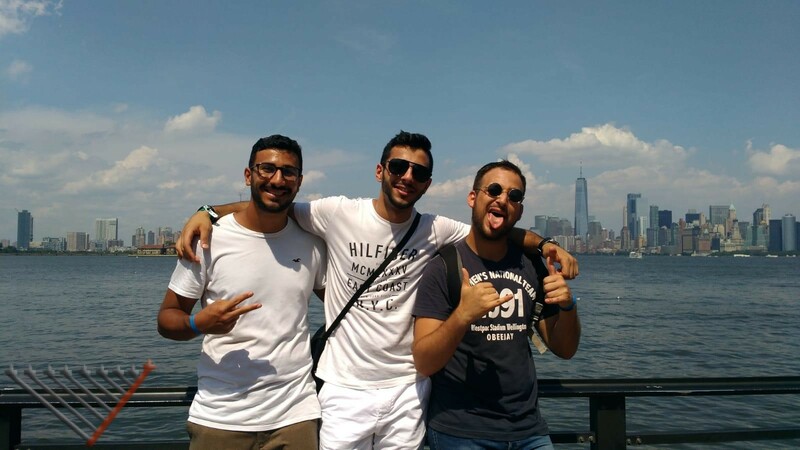 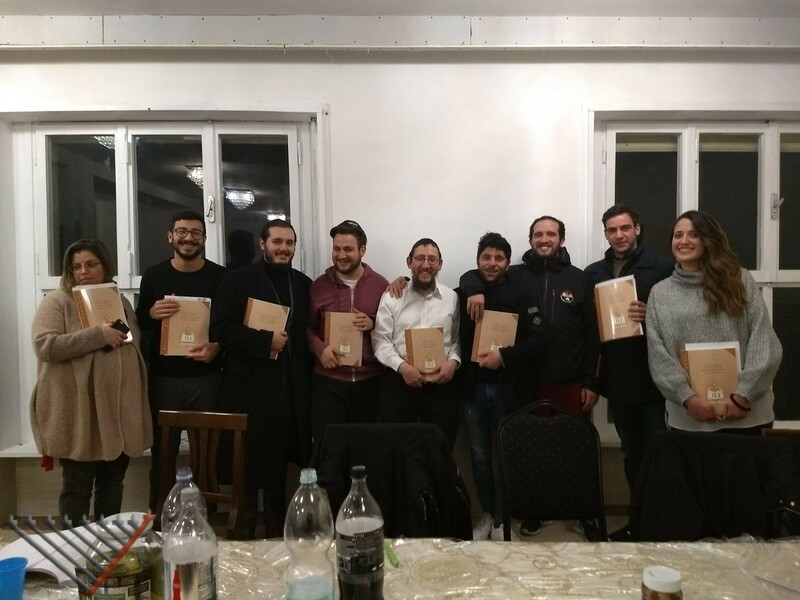 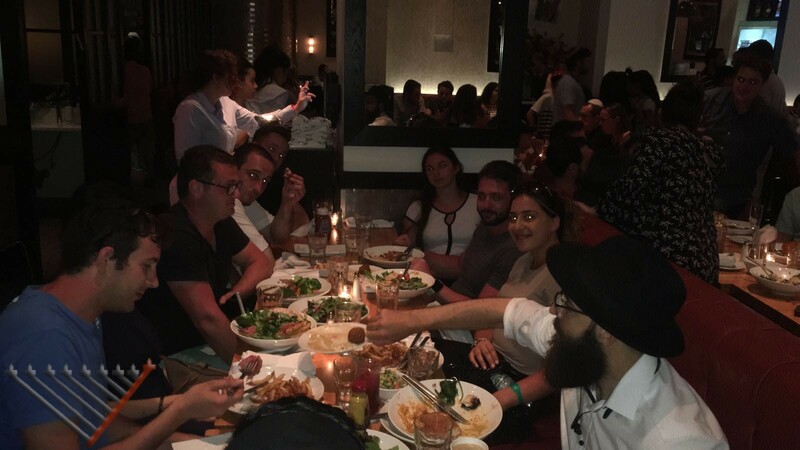 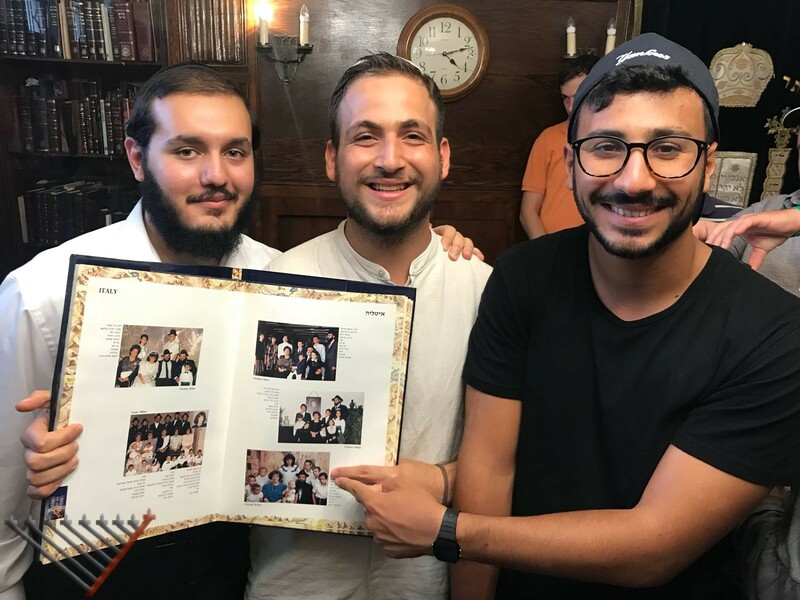 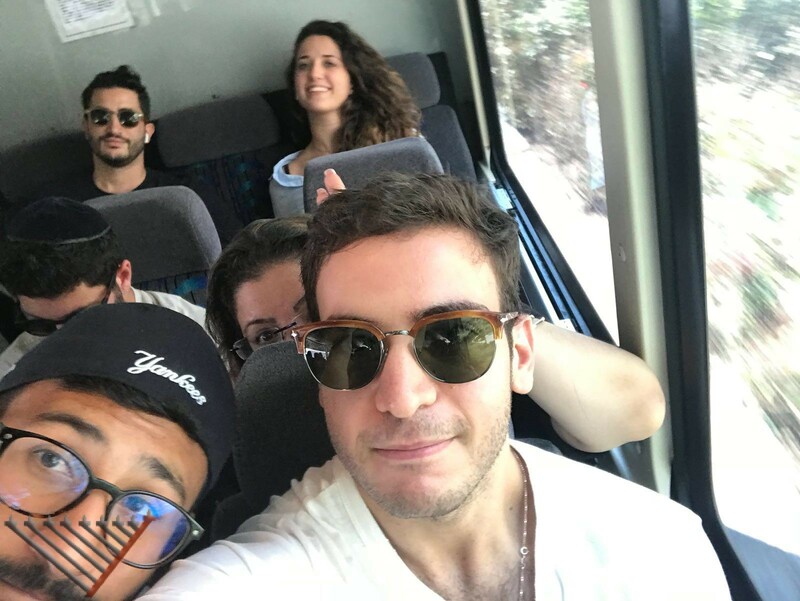 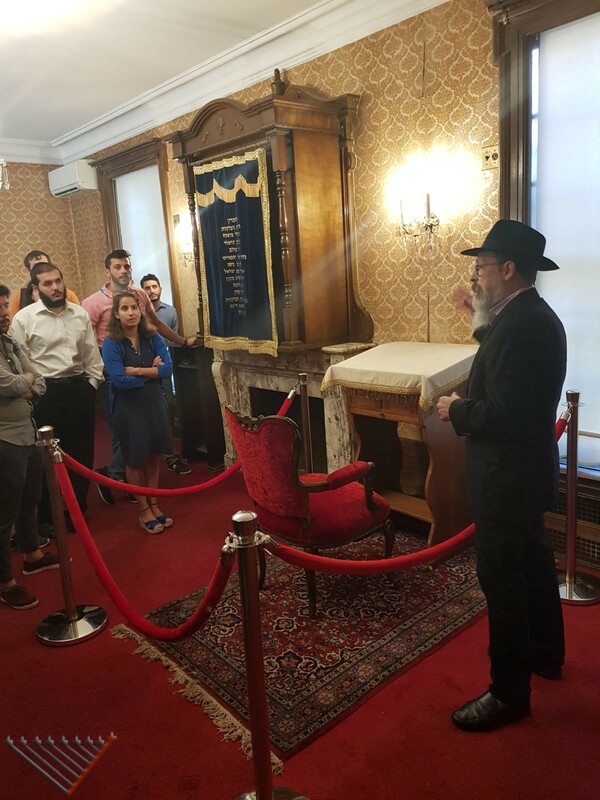 The trip was organized by ECJS, a European Jewish student organization based in Brussels, headed by Rabbi Zevi Ives and sponsored by Meromim directed by Rabbi Bentzi Lipsker. 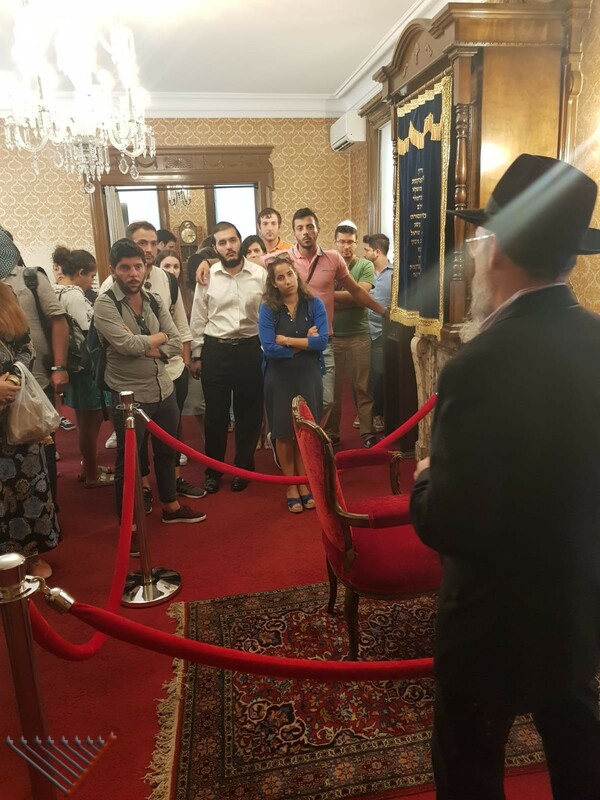 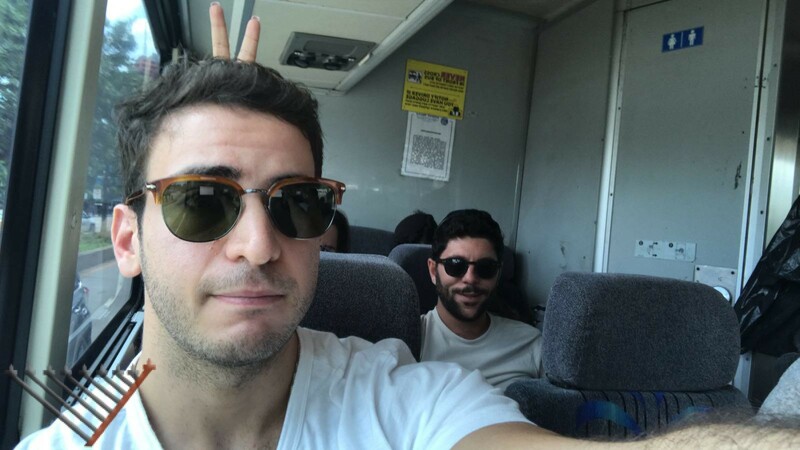 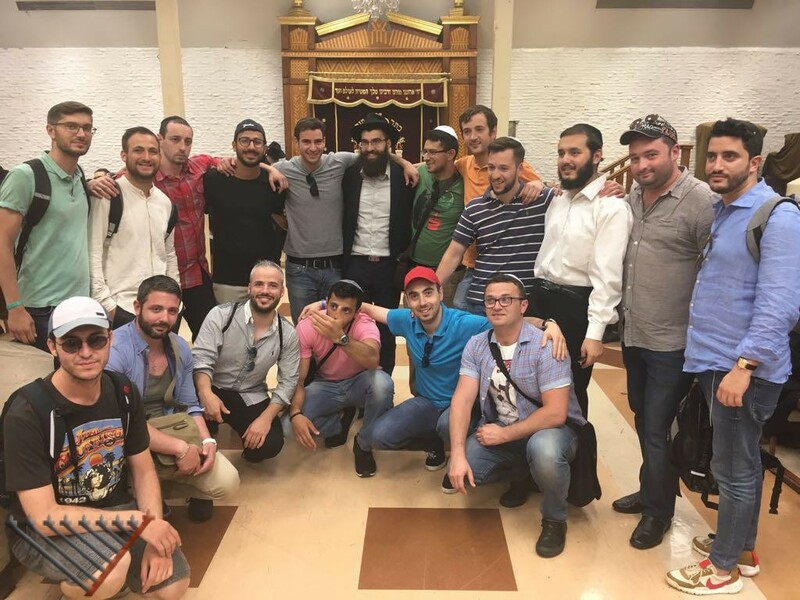 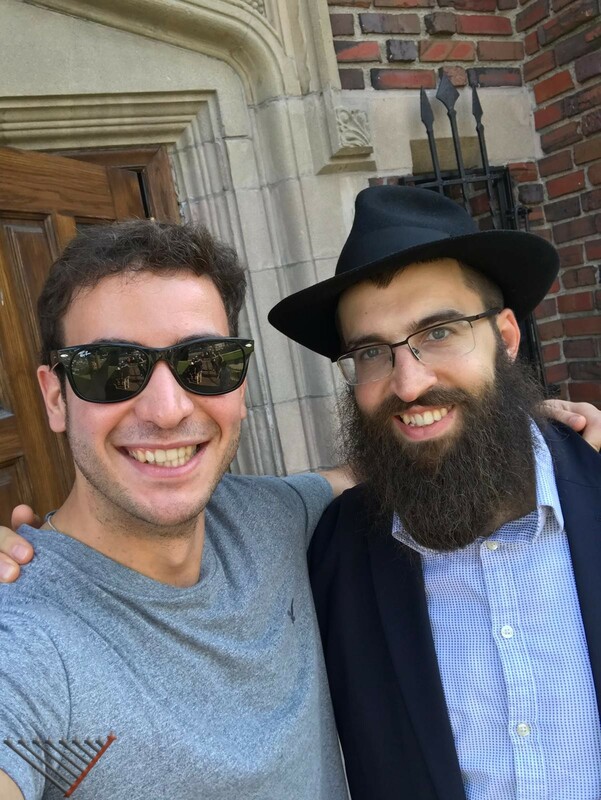 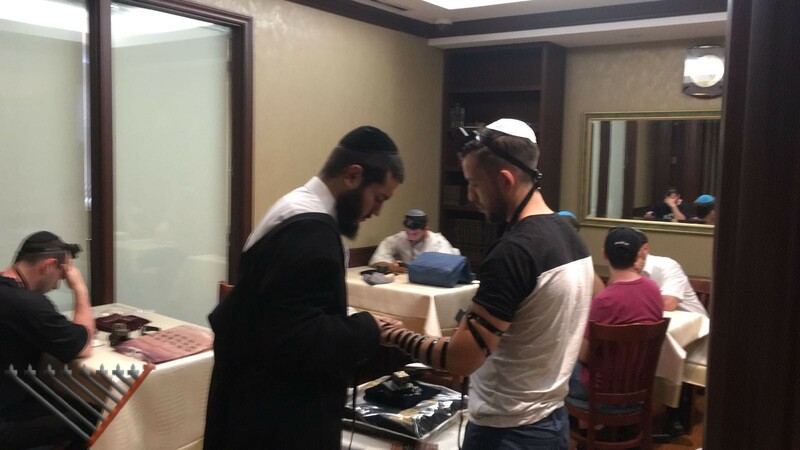 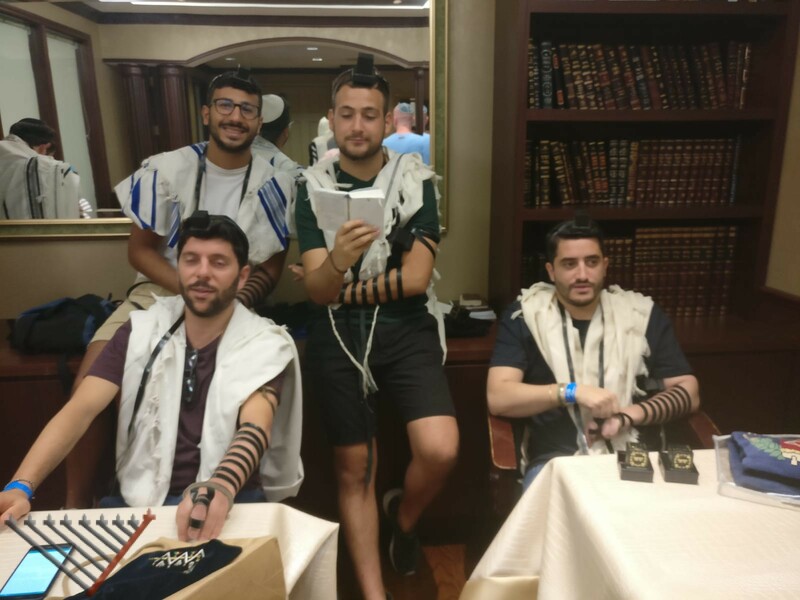 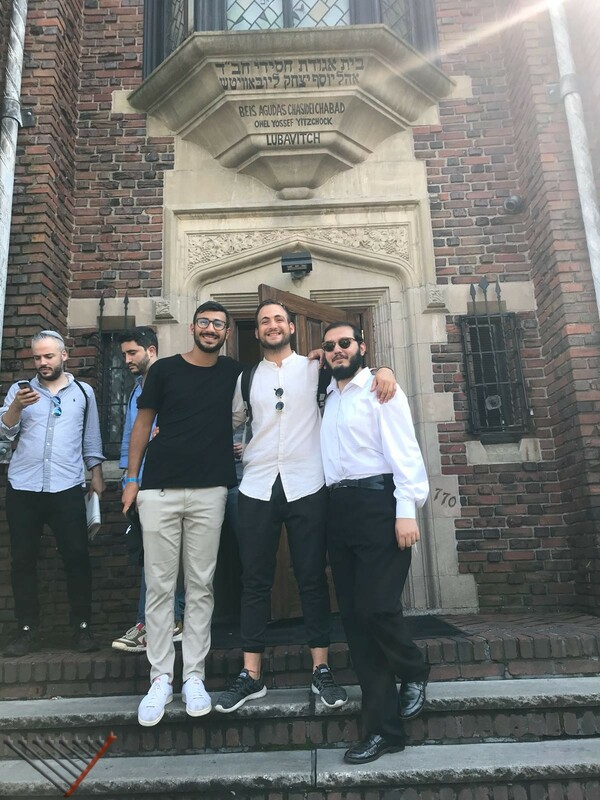 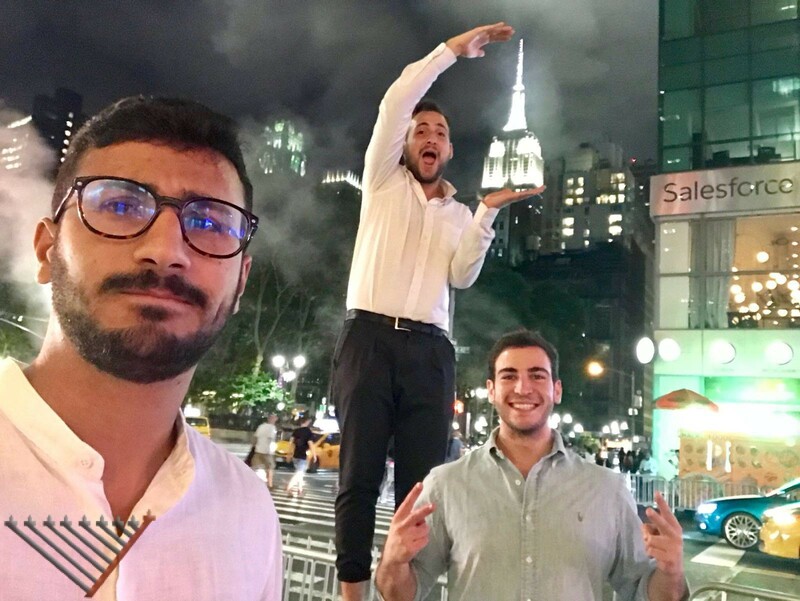 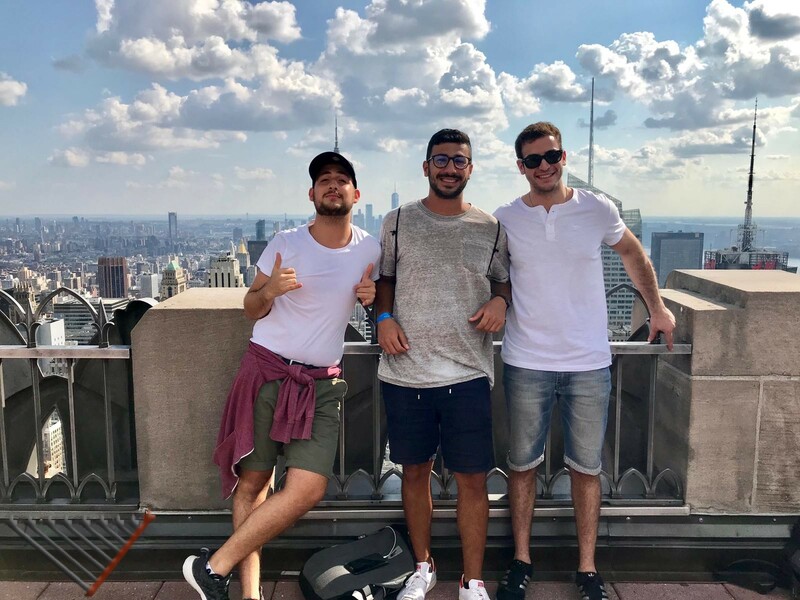 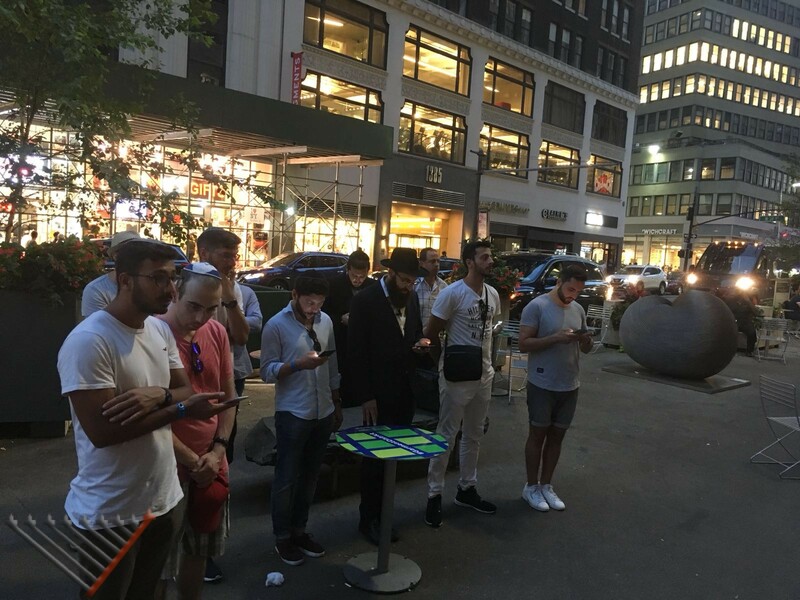 During the trip the students visited the most notorious spots in the City and also the Jewish side of New York: the Jewish neighbourhoods, the Ohel of the Rebbe and 770 – the Headquarters of Chabad. 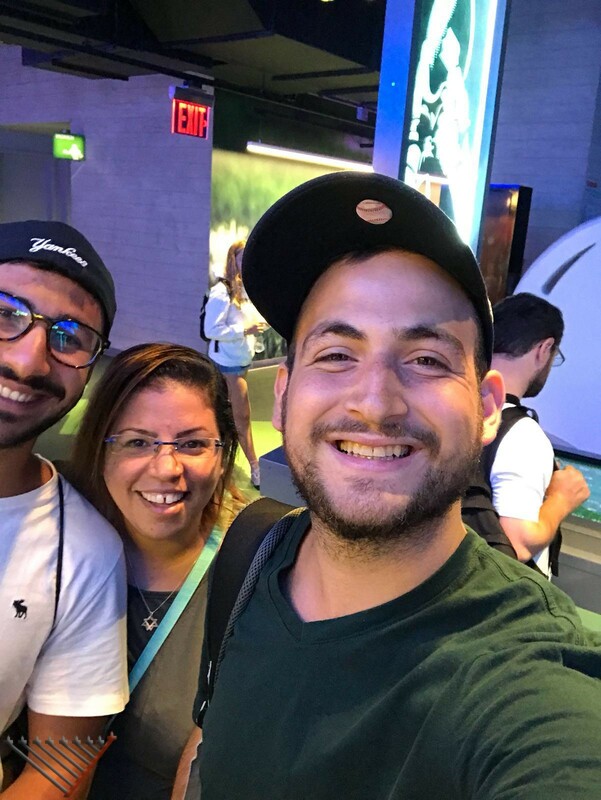 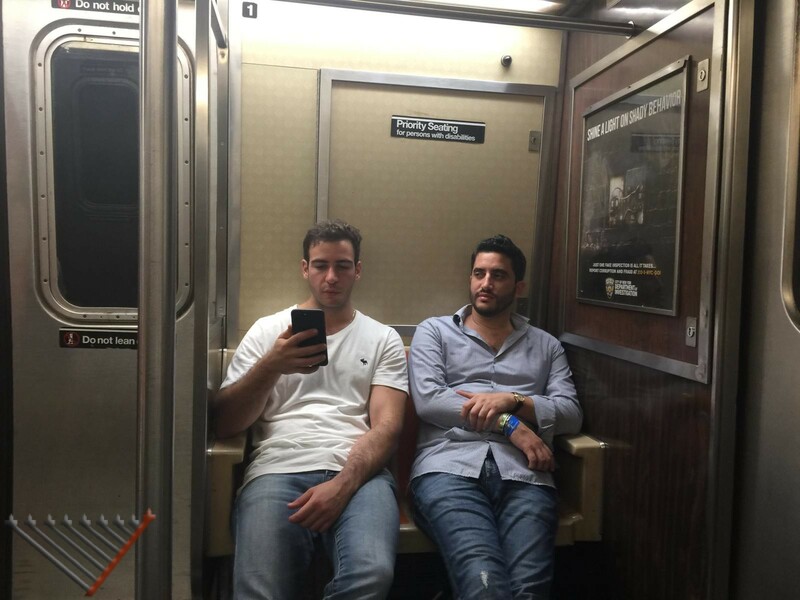 This entry was posted in News on September 13, 2018 by Menachem Lazar.